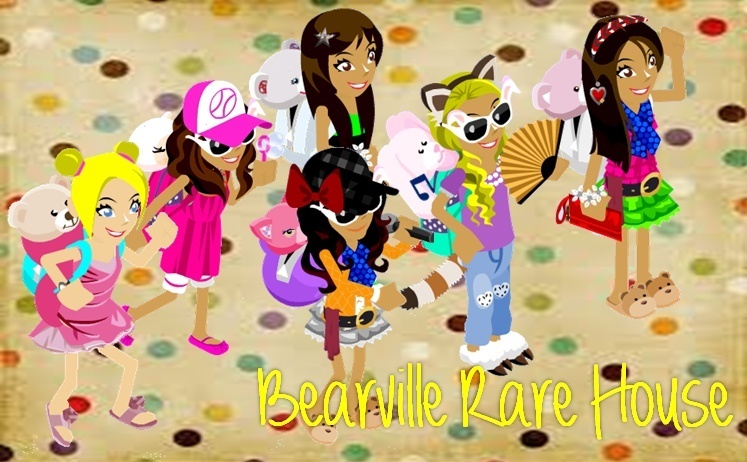 one day there was a girl who loved to join bearville fourms she was very nice her name was katie she went to the park with her friends she was skipping in the the park when Lauren came Katie said hey!!!!!!!! when lauren looked at it she thought Katie was going crazy but when she looked at it closer she said wow it is do you think you mum will think its real? they went running and running to get a closer look at the dimond plant then. They saw a dimond sun they there were going crazy. 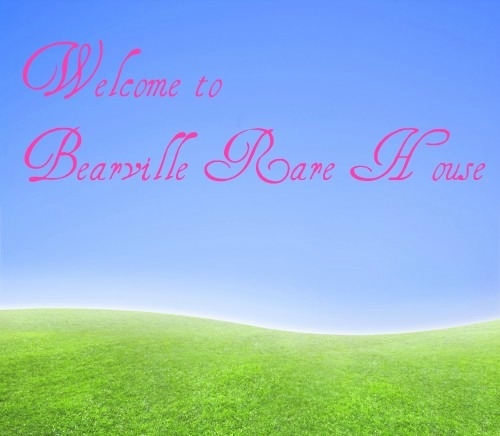 Then they saw it was just a dream.